As more and more of software development firms are adopting an agile way of working, there is a burning question what role does a Test Manager plays in an agile environment? Has the importance of Test Manager reduced or he/she has become all the more important. In agile, development and testing go hand in hand. There is no dedicated time and efforts devoted to testing. With a shortage of time and pressure to release high-quality software, Test Manager has a very different and challenging role to play. In this article, you will find a list of 5 changes in the roles and responsibility of test managers as they gear up for agile. The role of a Test Manager change from one who manages the testing team to one who enables teams. Enabling teams translates that the Test Manager has to make rapid decisions in selecting a blend of appropriate manual and automated test approaches for the testing team. The Test manager has to quickly gather information about the various risks involved in using a solution. The Test manager has to enable a team that has a right mix of skill-set to perform different types of testing to exhaustively test the software. As we see in an agile way of working there are self-organized, cross-functional teams which are capable to perform end-to-end testing. One of the major challenges for these teams is to ensure that they make the right decision every time as the right-first-time approach is required for meeting deadlines. This calls for a need to have an advisory and coaching function. A Test Manager that works outside of the self-organized teams has a critical role in coaching the testers to perform better in an agile way of testing. The Test Manager has to support the purpose of testing and at times transition into the roles of an agile coach and Scrum Master. In agile, the Test Manager would rather be managing the tests than the testers. This implicates that the test management becomes crucial in getting the desired results. The Test Manager has to equip their teams with the right test management tool to improve the outcomes of the testing process. Agile also requires a greater collaboration among testers, developers, business analysts, product owners, and test managers to be more adaptive to changes. ReQtest is a test management tool that helps the Test Managers in collaboration, overcoming the testing challenges; manage testing priorities and achieving the testing objectives. 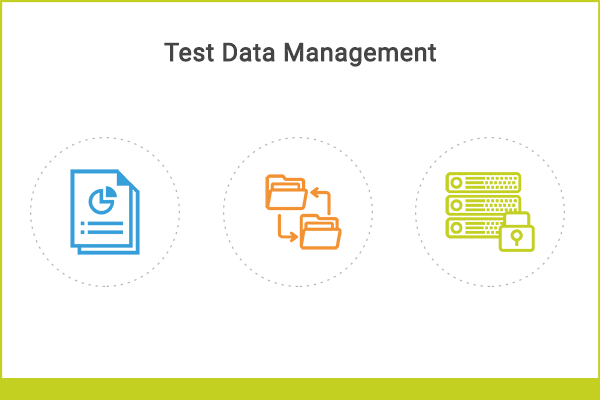 It is one of the leading test management tools preferred by Test Manager with more than 11,000 users worldwide. 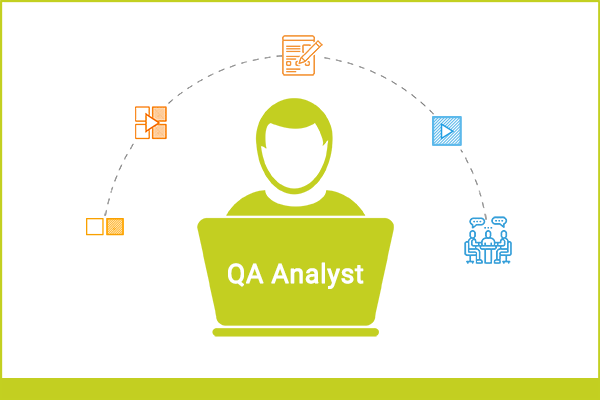 ReQtest consists of a suite of modules: requirement management, agile board, test management, and bug tracking and reporting. This tool offers a versatile connection to Jira. The testing in the traditional environment requires a high-level of documentation to plan and execute tests. In agile, the test strategy is more important than having documentation. The Test Manager needs to have a broad understanding and a deep knowledge of testing to make a fail-safe testing strategy. The Test Manager has to keep the documentation as low as possible and as concise as possible. The supporting documents should be in a format that encourages extension and amendments to be more responsive to changes. In an agile environment, everyone is accountable for the quality of the released software. The Test manager is not solely responsible for the defect leaked to production. Quality is the responsibility of everyone part of the self-organized team. The Test Manager instead takes up the role of facilitating communication across agile teams working within an organization. The Test Manager presents an aggregated view of testing to the higher management. They are also the escalation point for the testers. The Test Manager also has to make the right tools available for the testing team. The above-listed changes highlight that the roles & responsibilities of a Test Manager have evolved in the agile environment. The Test Manager to be more efficient need the right test management tool to improve the testing process and get the desired results. 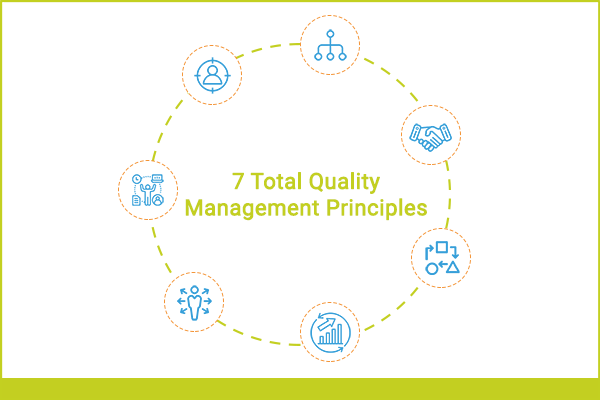 ReQtest is one such tool that simplifies test management process and improves the efficiency of the Test Managers. Agile has revolutionized the testing scenario altogether and in so many different ways. One of the major influences of the increasing adoption of agile has been on the widespread implementation of automation testing by organizations across the globe. And this change has been beautifully supported by the advanced automation testing tools that are equipped with powerful features. Today, one of the most important decisions influencing the success of automation testing is choosing the right test automation tool.